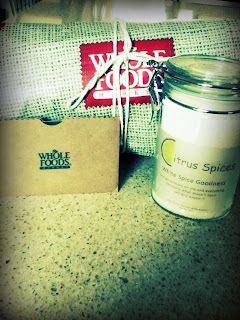 Citrus Catering & Events: The Foodie Blog: Giveaway WINNER! She is the winner of our very first giveaway! 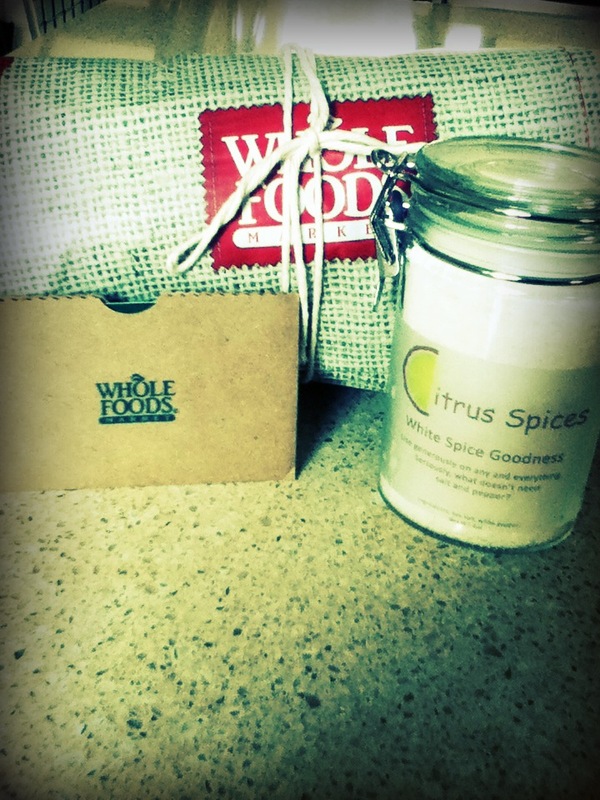 Janice will be receiving a $25 Whole Foods gift card, plus a couple of extra goodies! I'll be sure to post a picture of the official prize basket before I send it off. Thanks to all of you that participated! We will have another giveaway once we reach 500 likes on our Facebook Page, so be sure to share with your foodie friends! What would you like the prize to be for our second giveaway? Leave your suggestions in the comment section below!